Miner Anglo American Plc is betting on South America as its main growth area for base metals in the coming years, a top executive told Reuters. Ruben Fernandes, who heads Anglo's operations in Brazil and is slated to become its global head of base metals next March, said he wants to prepare the company for an expected boom in demand related to electric cars that is likely to fuel appetite for nickel as well as copper. Anglo already has significant copper assets in Chile and expects to begin production in its Quellaveco mine in Peru in 2022, projecting 300,000 equivalent tonnes of production a year. Ruben Fernandes, head of Anglo's operations in Brazil, said he wants to prepare the company for an expected boom in demand related to electric cars that is likely to fuel appetite for nickel as well as copper. 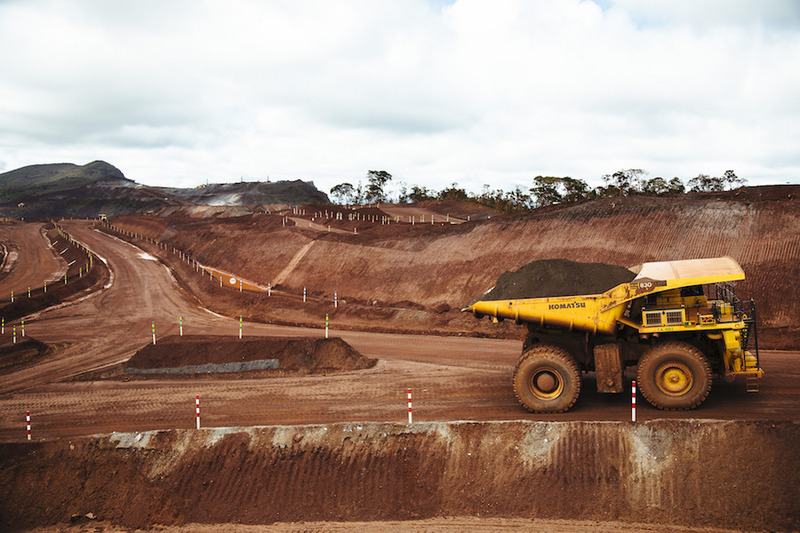 Quellaveco is expected to produce for 30 years and along with other potential expansion would put Anglo American on its way to producing more than 1 million tonnes of copper a year in the medium term, according to the company. "Anglo is already strong in South Africa and Australia, so South America is an important geographical diversification," Fernandes said in an interview this week. Along with Chile and Peru, Fernandes also expects to produce copper in Brazil. Anglo American has obtained hundreds of permits to explore in the Brazilian states of Mato Grosso and Para, on the edge of the Amazon region, Reuters reported last year. Fernandes said the company will perform studies to certify commercial viability this year. Elsewhere in Brazil, Fernandes has resolved a major problem for Anglo American – an interruption after leaks of the Minas-Rio pipeline that channels iron ore slurry more than 500 km (310 miles) from Minas Gerais state to a Rio de Janeiro port. The operational problems were not expected by the company, but are already solved, Fernandes added. The pipeline resumed operations in December, and Anglo received permits to increase the mine's capacity to 26.5 million tonnes by 2020. Fernandes expects the Minas-Rio system to produce between 18 million tonnes and 20 million tonnes of iron ore this year. Fernandes will be replaced by Wilfred Bruijn as the miner's new Brazil head. (Writing by Tatiana Bautzer; Editing by Jeffrey Benkoe).